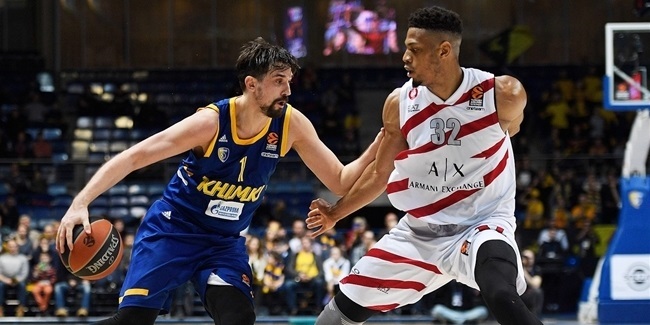 Khimki Moscow Region head coach Georgios Bartzokas planned to limit Anthony Gill’s minutes in his return to the Turkish Airlines EuroLeague after missing a month through injury. But the 26-year-old forward did more than expected and helped Khimki snap Fenerbahce Beko Istanbul's 12-game winning streak. Gill collected 12 points, 7 rebounds, 3 assists and 3 steals for a performance index rating of 19 in 28:24 minutes in Khimki's 84-78 overtime victory over Fenerbahce - the club’s first win against the Turkish champion since March 2013 in the Top 16. 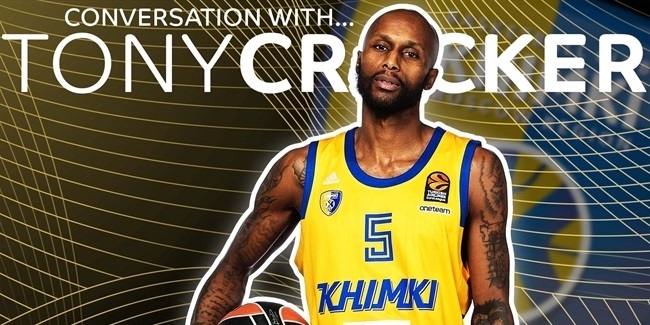 Khimki outscored Fenerbahce by 7 in the minutes Gill played. Gill had not played since Round 11 on December 6 as he was receiving treatment for a back injury. And the American, who is in his second season in the EuroLeague, saved his best for the end, scoring 10 of his 12 points in the final 13 minutes of regulation and overtime, including a big three-point play in the final minute of regulation and two scores in the extra session. "My team needs me. No matter hurt or not hurt, I'm going to be out there trying to win the game," said Gill afterward. Bartzokas had only praise for his 2.04-meter forward: "Our plan was to play him 10, 12, 13 minutes. But he adjusted immediately to what we needed in this game. 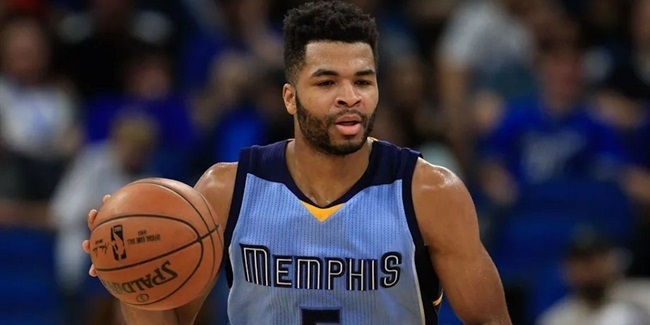 He helped us a lot with 7 rebounds and 12 points and it was a great comeback from him after a lot of games and days without playing." Khimki has now won three of its last four games in the EuroLeague and more performances like that from Gill could help them get into the playoffs for the second season in a row.